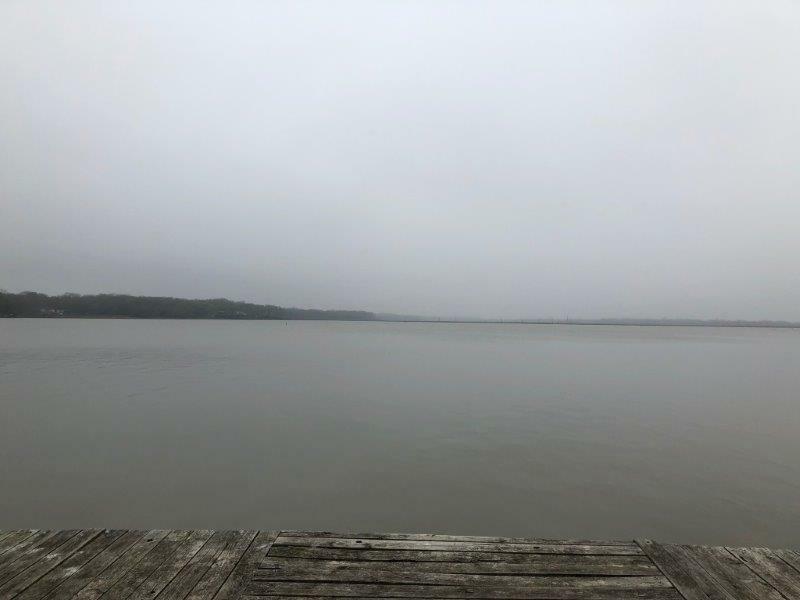 These waterfront lots is lightly wooded with septic, water, electric and fishing pier (needs some work), covered pavilion for everyone to gather to enjoy fish fry, visit & enjoy great views of the lake, storage bldg., shower house, approx. 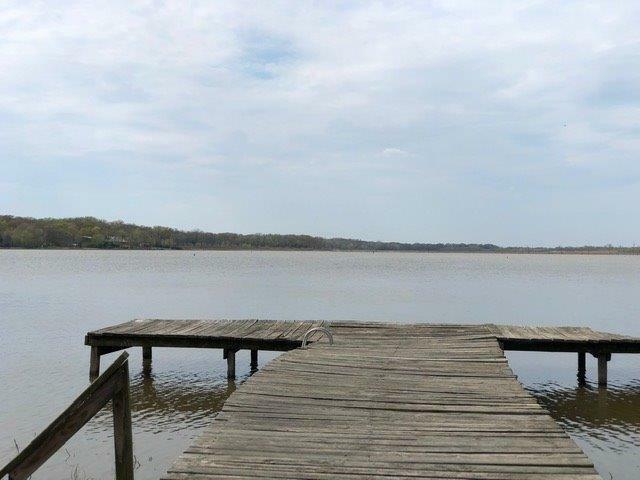 285 ft. of waterfrontage on 1.56 acres, RV's and/or mobile home are allowed, chain link fence on 2 sides, next door to subdivision boat ramp.Great place for family and friends to bring their RVs to enjoy fishing and great views.Lake Limestone is a great lake for fun, fishing, boating, water sports or just relaxing. The lake is centrally located approx. 2 to 2.25 hours from Dallas/Ft. Worth, Houston or Austin. 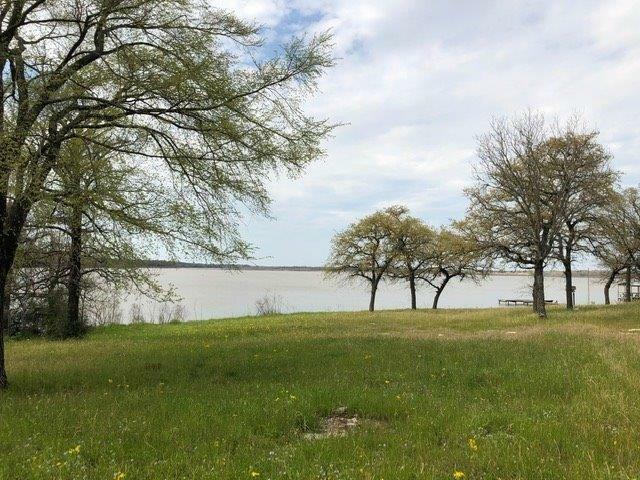 The lake is south of Groesbeck, north of Franklin, east of Waco, west of Centerville. 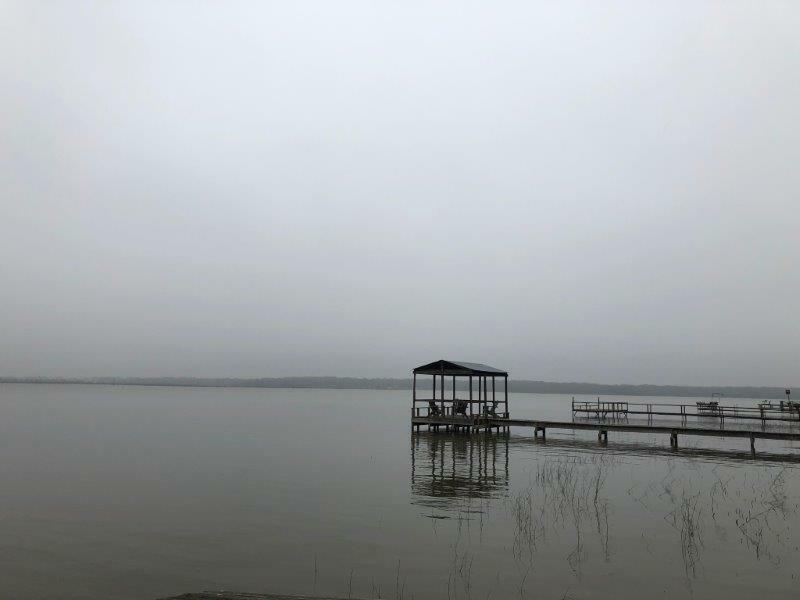 As a Realtor who lives and fishes on Lake Limestone, I can help you with your real estate needs or for more information about Lake Limestone, contact me. Listing courtesy of Century 21 Gold Award Realty.